Always popular, December’s top photos attracted thousands of likes and shares on social media, and judging by the number of readers’ “likes”, the month’s most popular photos included photos of Waterville, Warwick, Coopers Island and more. 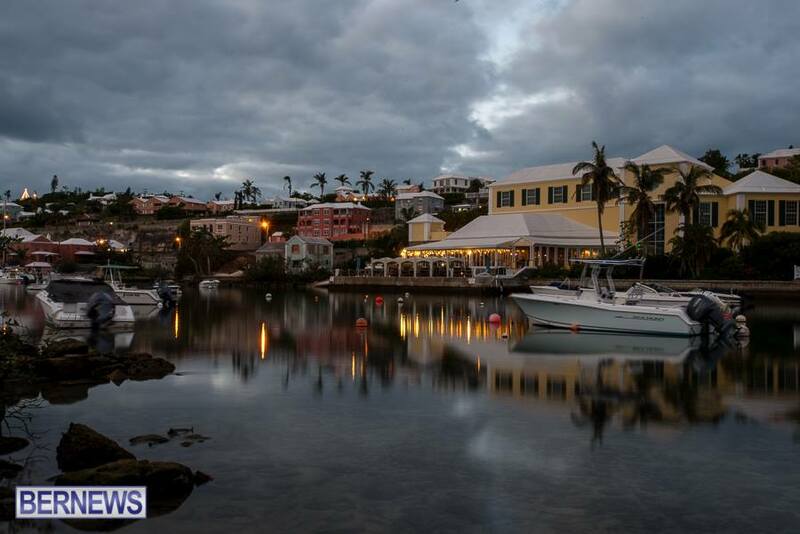 The evening was completely still as dusk fell at Waterville in Paget. This was the most popular photo of the month, attracting some 897 shares and likes on Facebook as well as a number of retweets. 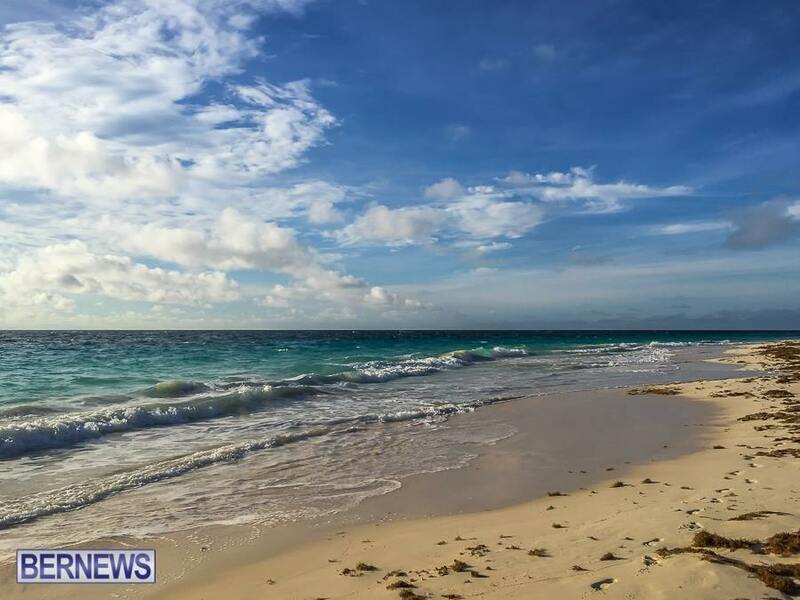 The beaches of Warwick are amazing even in the month of December. This picture gathered 850 likes and shares. 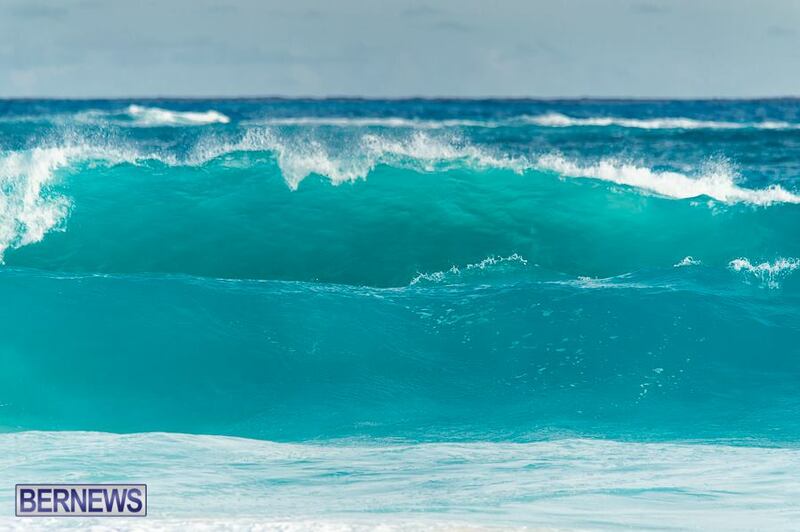 The south shore produced some rather spectacular waves in the east end this month, with this shot at number three after getting 785 likes and shares. 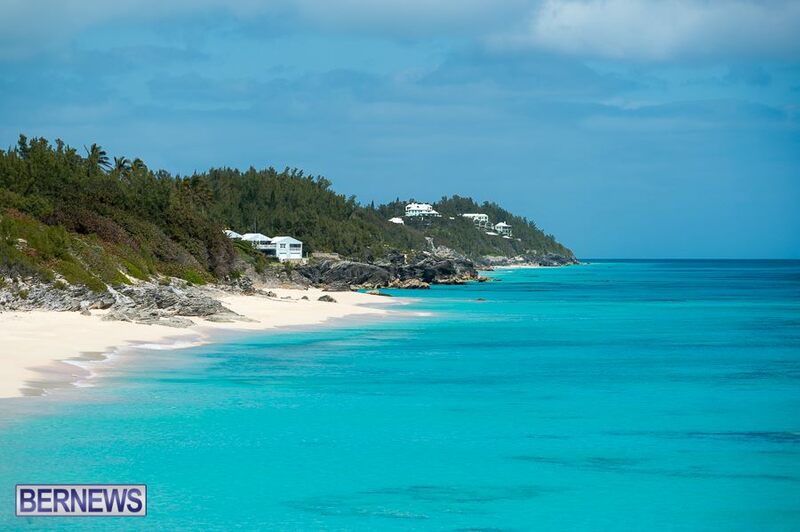 Christmas Day in Bermuda was sunny, with temperatures in the 70s. This shot got 766 likes and shares from our Facebook followers. 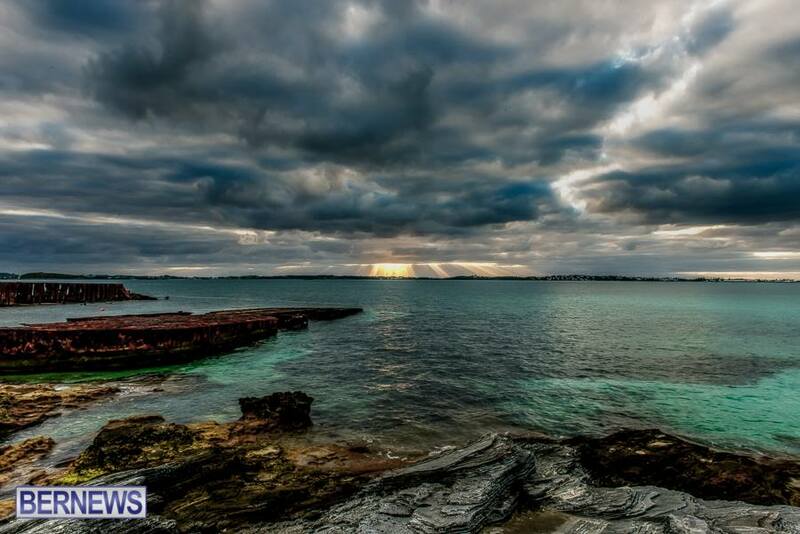 This view from Spanish Point Park on a cloudy December evening attracted about 735 likes and shares on Facebook. 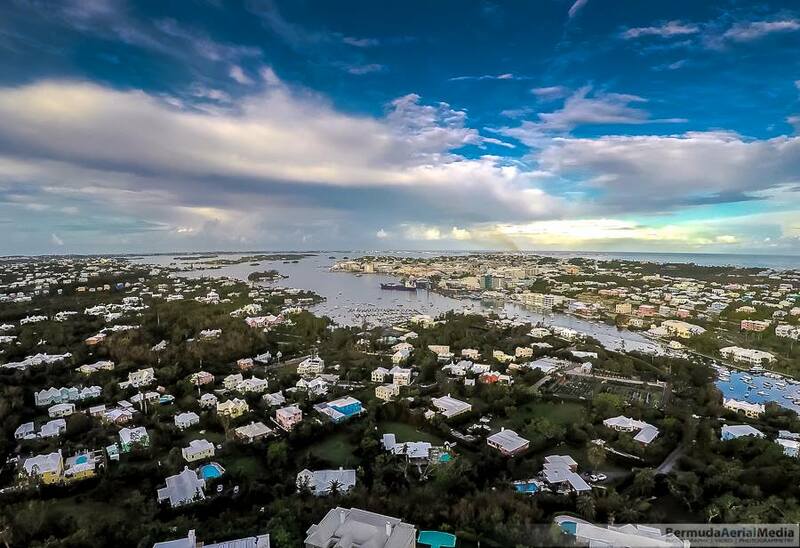 The City of Hamilton looks very calm from Trimingham Hill, with this photo from Bermuda Aerial Media earning 720 likes and shares. 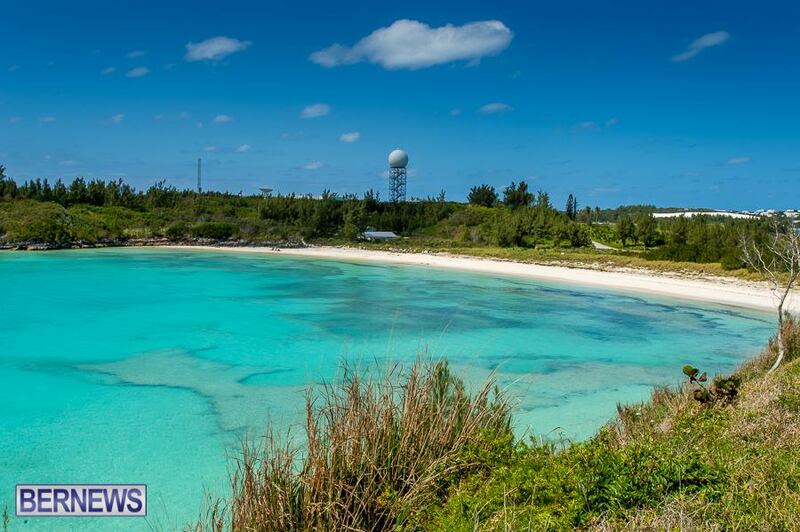 Cooper’s Island is still a mostly hidden gem at the east end of the island, and this photo garnered around 673 likes and shares from our Facebook readers. 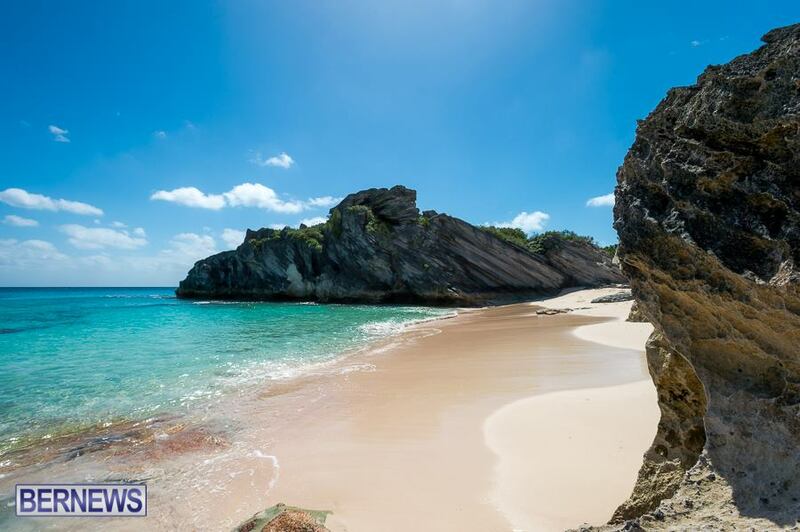 This photo of Bermuda’s beautiful shoreline earned itself about 669 likes and shares on Facebook. 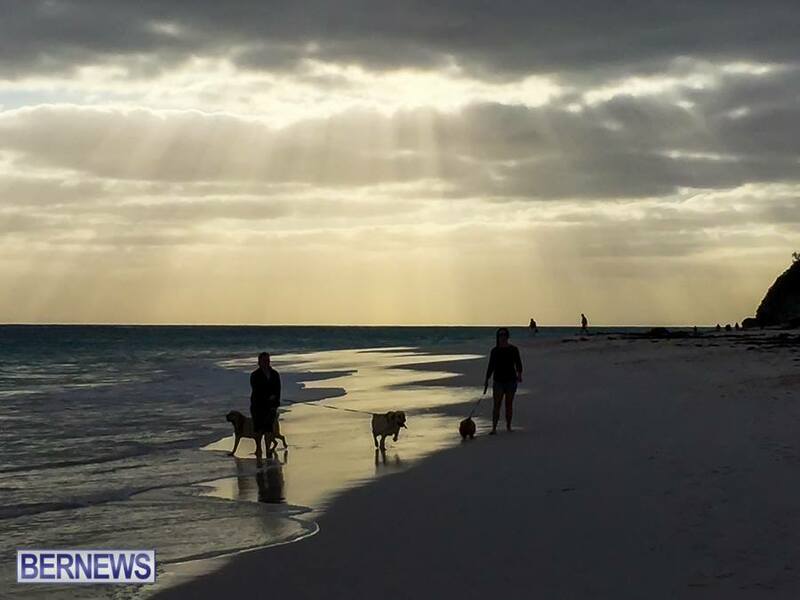 Rays of light shine through the clouds over Elbow Beach on Boxing Day, attracting 666 likes and shares. 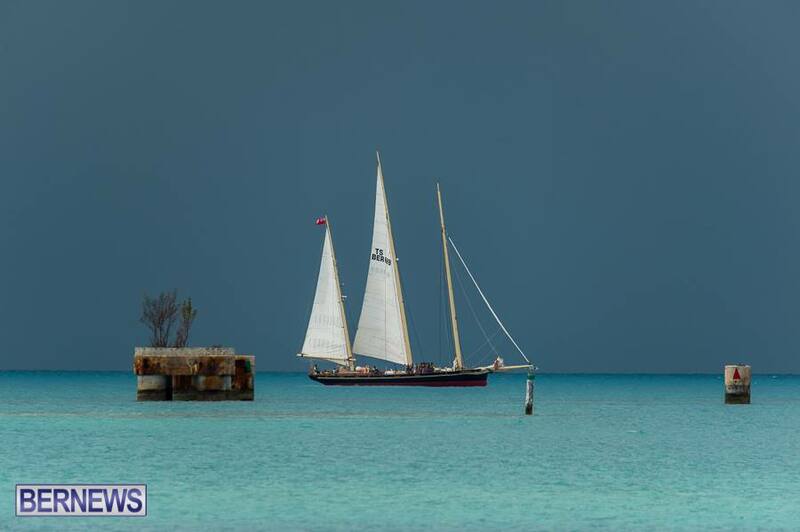 Dark skies threaten behind Spirit Of Bermuda as it passes by Coney Island, with this beautiful picture receiving about 662 likes and shares on Facebook.